Kamal Haasan feels that any regime that focusses on power and fame even if results in loss of life would fall. Hitting out at the Tamil Nadu government, Tamil actor Kamal Haasan on Sunday said any regime that focusses on power and fame even if results in loss of life would fall. A person is an accessory to a murder if his action results in an accident which Tamil Nadu’s rulers should realise, he said. 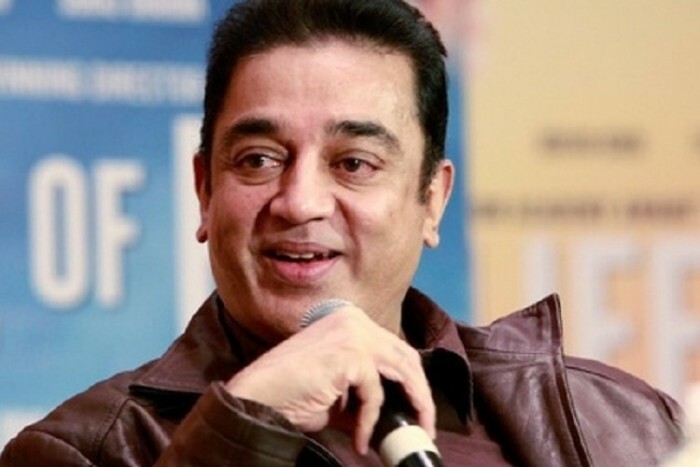 In a tweet, Haasan said a government that does not value the lives of pedestrians cannot travel in a palanquin for long, in an obliquely reference to the death of a software engineer in Coimbatore – around 500 km from here – on Friday after hitting the wooden structure on the road. The wooden structure was erected for a decorative arch as a part of the centenary celebration of AIADMK founder M.G. Ramachandran.